Routines do not need to be taxing and boring. Beard Oil Guide will help in building an enjoyable hair care routine for men who have facial hair. Using beard oil that smells good enhances the experience of a regimen. It stimulates the senses and offers a delightful feeling for the user. Since beard oils mostly come from pure essences or a blend of essential oils, there are a lot of products with unique scents. Beard oil fragrances are a factor that consumers consider before settling for a product. Search for the beard oil scent that will appeal to you. There’s a variety of unique beard oil scents. It depends on the formula and ingredients used for the product. Of course, there are also men who prefer beard oil unscented. It comes with the full benefits of the product while being fragrance-free. But for those who want to enhance the sensory experience of their hair care routines, there are lots of choices for beard oil with distinct aromas. There are products that have fragrances in their formula. While it creates the desired scent for other users, it is still best and safer to go with beard oils with a natural scent. A natural beard oil scent mostly comes from the pure ingredients that are used in creating it. Some brands retain the natural scent of a raw material and enhance it to produce the scent of a product. Most essential oils already come with distinctive scents because of their organic compounds. Without the use of artificial fragrance, there are fewer health concerns and chances of hair and skin damage. 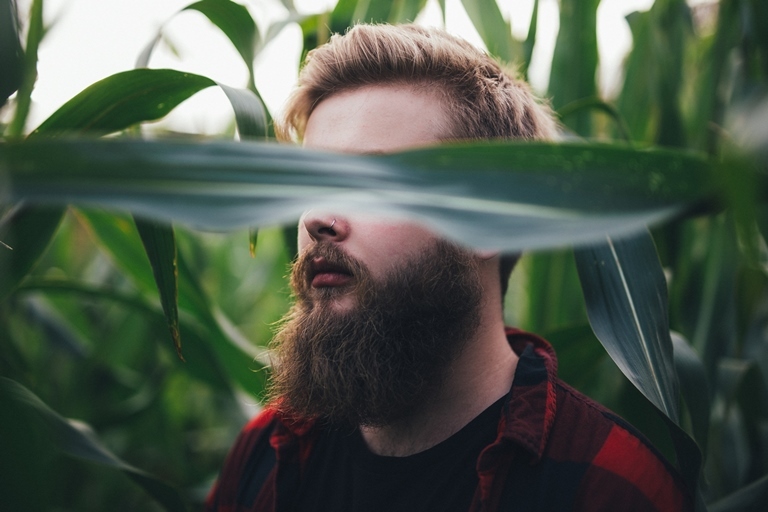 Facial hair care routine is now more enjoyable with natural beard oil scents. Soothing aromas will further improve the results of using beard oil for managing, nourishing, and styling hair.